“I took a long time to get around to the idea of doing the audios – and now I just absolutely love it, I think the character’s beautifully written. Everything we’re doing at Big Finish is stuff that’s already in the character, in the stories, they’re just being extended a bit. Having said I don’t want to do them, now I think ‘when’s next week’s one going to arrive?’. This is proper Doctor Who, they’re really carefully written, they’re witty and funny, they’re highly inventive”. 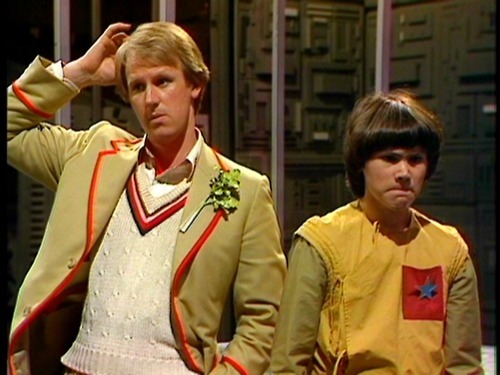 “It’s been great to at last bring Adric into the monthly range – well, before his tragic death, at least! Andrew Smith wrote the character’s introductory story on TV, so I was determined to get Andrew to write his re-introduction”. The Star Men, is the first story of the trilogy, in which ‘an astronomical base at the fringes of Earth’s galaxy finds itself on the frontline of a war with an unimaginably alien force’. 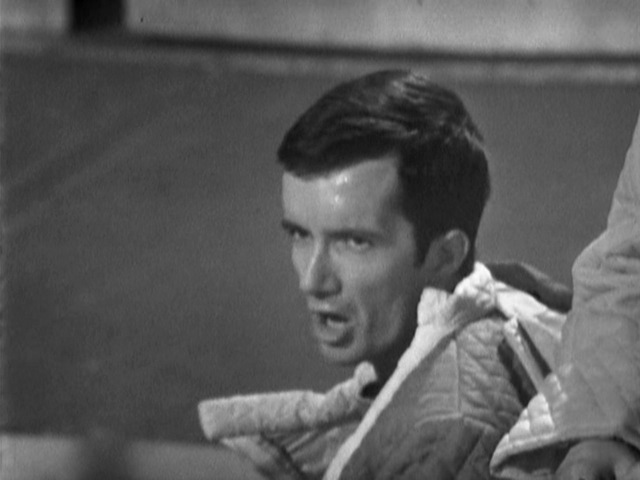 “Adric’s quite heroic in this, and a young woman finds him rather hot because she’s a bit brainy like he is: there’s some genuine, character work going on with a great concept and there’s some really nice moments between him and a young woman called Autumn (Sophie Wu)” – Matthew Waterhouse. The Star Men also guest stars Sue Holderness (Only Fools And Horses). Phil Mulryne‘s The Contingency Club comes next… ‘The TARDIS lands inside the most exclusive gentlemen’s club in all of Victorian London. The Doctor and his companions have broken all the rules – but what’s the penalty…?’. The Contingency Club features Philip Jackson (Inspector Japp in ITV‘s Poirot series) and Clive Merrison. 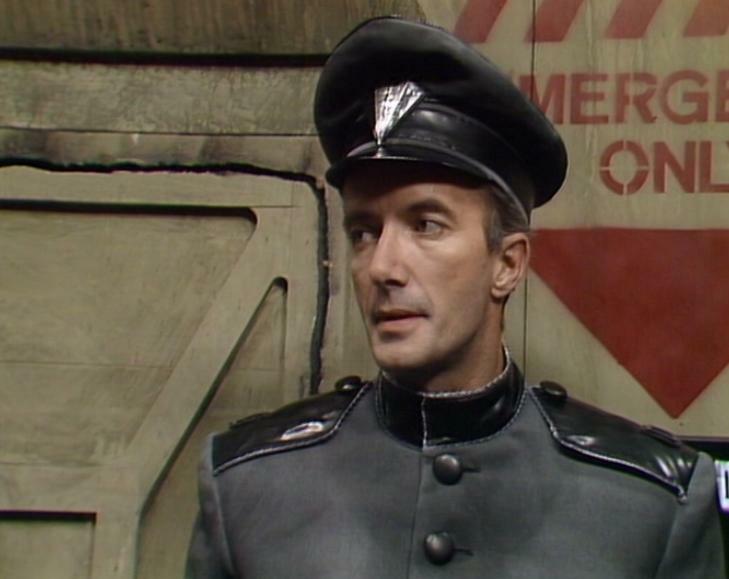 Doctor Who fans will recognise Clive Merrison as not only Jim Callum in Tomb of the Cybermen (1967), but also the Deputy Caretaker in Paradise Towers (1987). Finally, Matthew J Elliott‘s Zaltys sees ‘a mysterious force snatches Adric and Tegan from inside the TARDIS. In search of their lost friends, the Doctor and Nyssa arrive on the planet Zaltys – a world just hours from catastrophe’. 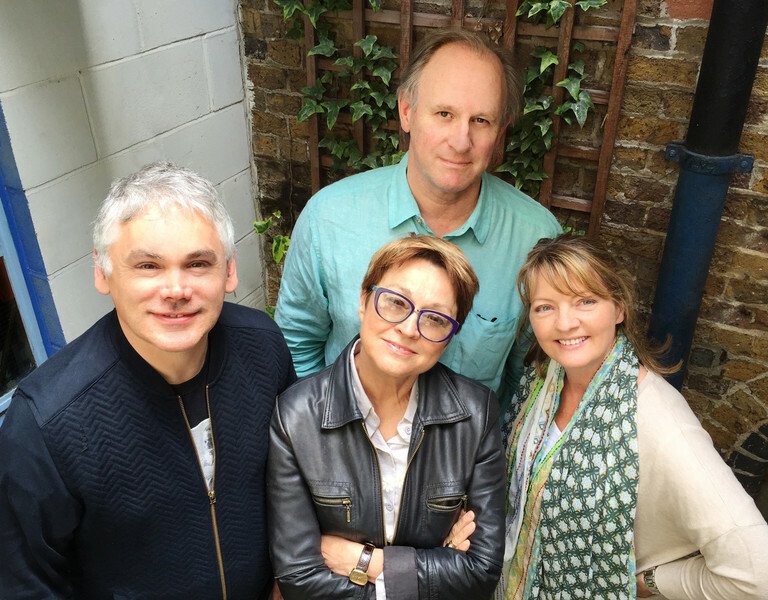 The cast for Zaltys includes Rebecca Root, Niamh Cusack, Philip Franks and Carol Sloman – daughter of Doctor Who writer Robert Sloman! For more information head over to the Big Finish website. Check out our previous Big Finish articles here !!! !